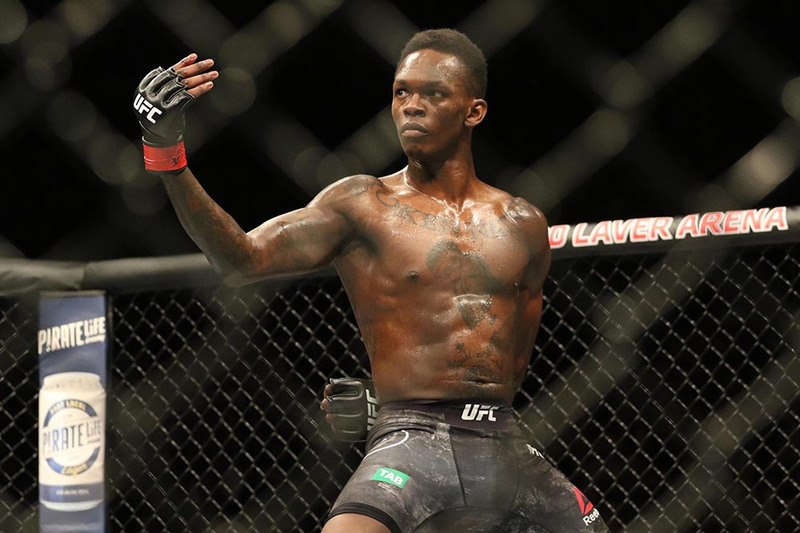 Israel Adesanya proved what he could do inside an MMA Octagon once again last weekend when he was able to defeat Anderson Silva. Throughout the fight, Adesanya displayed his remarkable striking skills, something which sets him apart from a lot of other fighters in the UFC. The Luke Thomas Show looked to talk about the reason that Israel Adesanya, and several other fighters coming from City Kickboxing, seem to be better at Striking. For this, he interviewed the coach of the gym, Eugene Bareman. 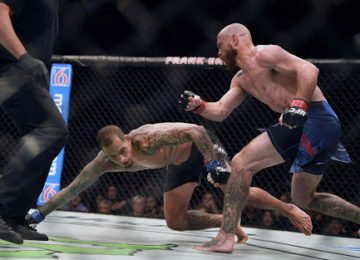 While talking about it, Bareman confessed that he knew he would receive criticism for this, but he felt that UFC was behind other sports when it came to standing up and striking. He was, thus, taking advantage of that. However, he did admit that the others could very well catch up soon. He went on to say that they were ‘fight nerds’ at the gym. 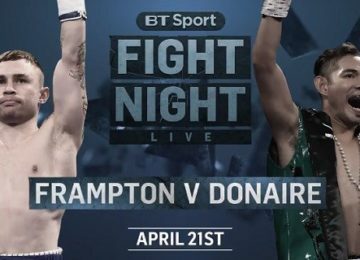 They studied different techniques to make their fighting better, something that Israel Adesanya was taking advantage of.